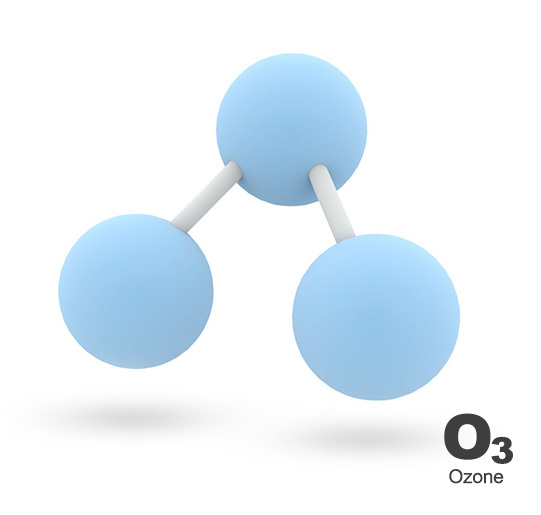 Activated-Oxygen is also known as, Ozone. 2001: The FDA released this final ruling in response to an Electric Power Research Institute (EPRI) food additive petition, amending previous regulations and granting regulatory acceptance of ozone as a food additive. 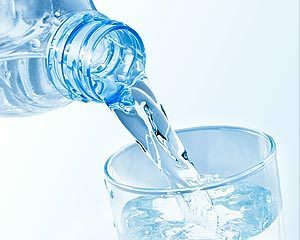 – Remove chlorine residues and its unpleasant taste from tap water. * 99.99% kill is obtained at 9μg/l of ozone for 10-seconds of contact time, with a water temperature of 12˚C. USEPA Guidance Manual, Alternative Disinfectants and Oxidants, 1999. Uses of Ozone Water Inc.
Ozone water is natures natural way for disinfecting all it touches, and in 10 seconds not only kills bacteria, removes pesticides and eliminates odors. Clostridium difficile, Escherichia coli (E. coli), Salmonella typhimurium and Staphylococcus aureus are four key pathogens that produce toxins, which cause illness in mankind. These bacteria are commonly known to cause diarrhoea and food poisoning symptoms among other afflictions. These pathogens can be spread from person to person due to poor hygiene, improper washing of hands after visiting the toilet, or the consumption of contaminated food and water. Coming in contact with infected animals is also another cause. Some bacteria can also contaminate their surroundings, such as toilets, bedclothes, skin and clothing. 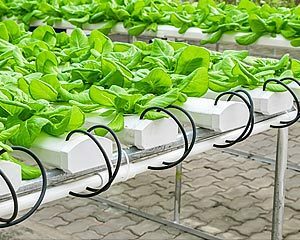 For commercial premises that deal with food preparation, healthcare, children and even pets, it is imperative that the threats posed by pathogens such as these are neutralised and eliminated. A spoon cabbage specimen was tested for trace amount of pesticides that are commonly used in conventional vegetable farming. The same test was carried out again – this time, after the same spoon cabbage has been washed under our ozone water for 30 seconds. Test results conducted by SGS show that 99.9% of the four pesticides detected earlier Chlorpyrifos, Dimethomorph, Pencycuron, and Quinoxyfen were removed after washing under our ozone water for 30 seconds. The FDA rule basically states that the maximum acceptable level of ozone gas spillage from any ozone generating device should not exceed 0.05 part per million (ppm) by volume of air in the atmosphere of enclosed space intended to be occupied by people for extended periods of time, e.g., commercial kitchens, bars, restaurants medical clinics, hospitals. 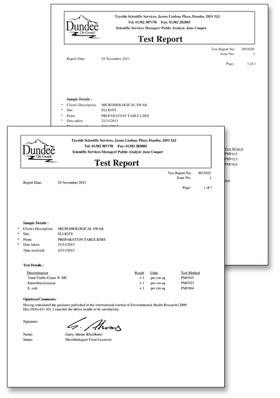 The Ozone Water Inc. systems has been independently tested as such by SGS International Testing Laboratories and the testing results show an average spillage of 0.003ppm – well below the safety guidelines set by the FDA. To put this in perspective, the overspill of 0.003ppm from our ozone system amounts to only 6% of maximum allowable limit. For the test, some raw meat, seafood and vegetables were rubbed onto a chopping board and then left for bacteria to form. A first swap was then taken from the chopping board surface filled with bacteria. The chopping board was then cleaned with an approved chemical disinfectant before taking a second swap. 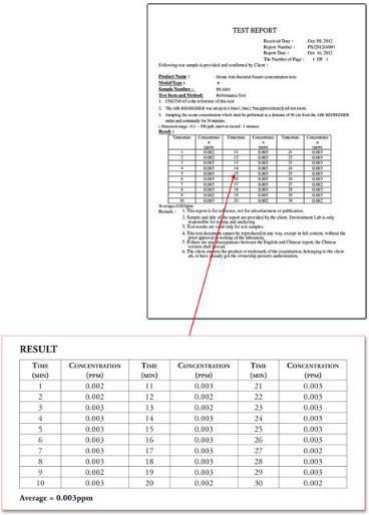 The results would show satisfactory kill rate of bacteria between the first and the second swap. The same test was repeated, this time using the ozone water from ActivTapp as the cleaning agent instead of chemical disinfectant. In both tests, the results were satisfactory. The implication here is that restaurants and eateries can safely use our ozone water to perform the same function as chemical disinfectants. Not only would these establishments save money, but they would also use less chemicals, contributing to a friendlier environment. National Sanitation Foundation (NSF) of the USA is one of the most highly regarded authorities on sanitary plumbing products. The Ozone Water Inc. systems are approved and certified in compliance with NSF/ANSI 61 (an NSF certification scheme), which ensures that the entire system including all its components will not pose any adverse health effects. The Ozone Water Inc. faucets are certified under AB1953 (California Assembly Bill 1953), specifying its lead content level is below 0.25%, therefore it is able to deliver water that is safe for human consumption. 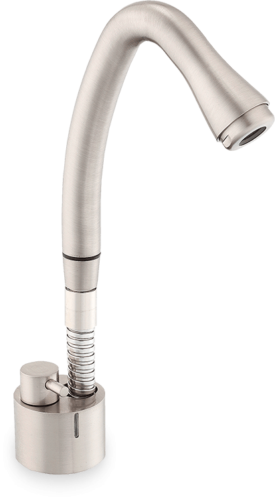 The cUPC Mark was developed in response to an industry request of a uniform code for testing plumbing supply fittings that would be acceptable in both Canada and the USA. 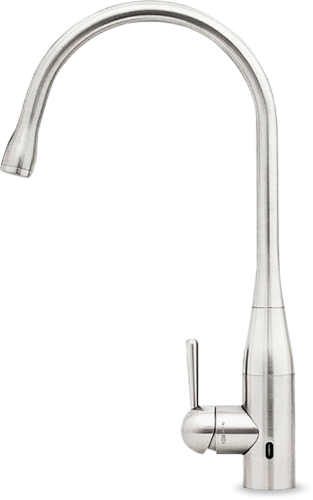 The Ozone Water Inc. faucets are cUPC certified, therefore they are allowed for sale in both Canada and the USA. 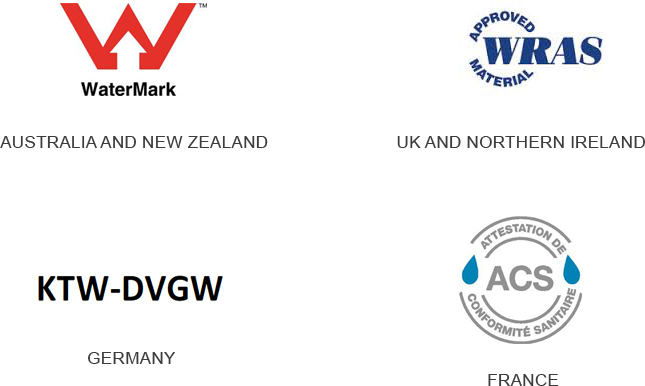 The ActivTapp systems are fully compliant with the CE marking for Low Voltage Directive (LVD) and Electromagnetic Compatibility Directive (EMC) in the European Economic Area (EEA). The LVD ensures that the electrical component will be used safely for its intended applications. The EMC requires that products must not emit unwanted electromagnetic pollution (interference) that might disturb radio and telecommunication as well as other equipment. Water: Disinfection of water against all microorganisms that are present in the water. 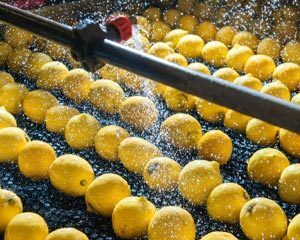 Food Processing: It kills E-coli and other bacteria 3,100 times faster than chlorine, leaving no chemical residuals behind. Hydro-poniocs:. 100% Organic-Complete microbial control on contact without any chemical. Also provides clean water to promote healthy growth. 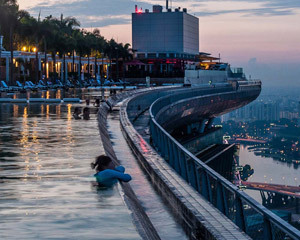 Pools: Ozone eliminates organic contaminants and bacteria from the pool water. No more eye irritation, No chlorine odors and Increased water sanitation. 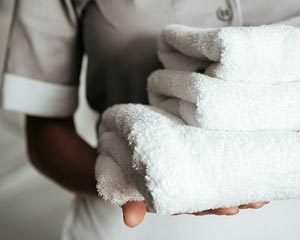 Laundry: Ozone Leaves linens softer to the skin, cleaner, and smelling fresher. With less chemicals and hot water. Killing Viruses, bacteria and bedbugs. 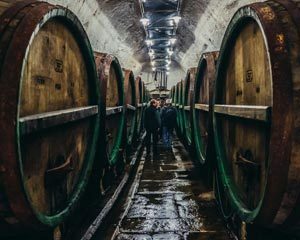 Brewery: Ozone is the best alternative, cold-water technology used to control bacteria, molds, and other microbes in the brewery facility.